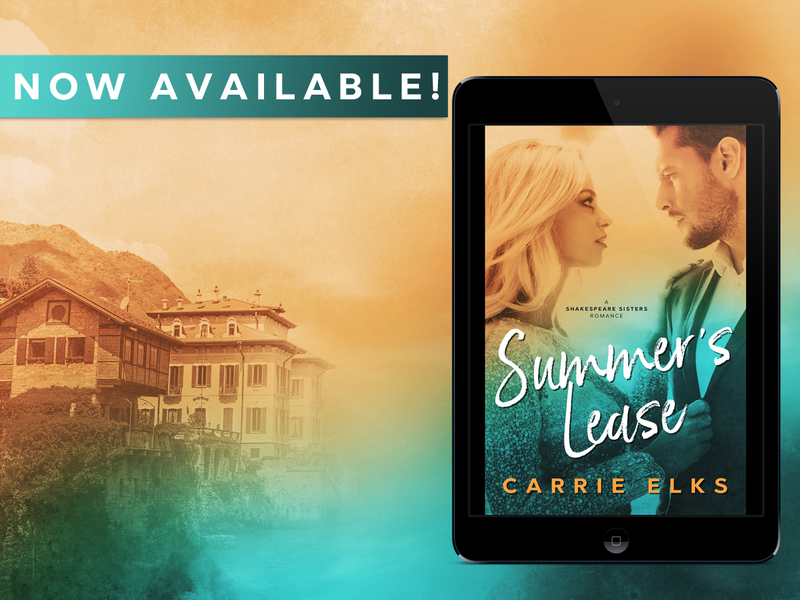 Summer’s Lease an all-new romance by Carrie Elks is LIVE! Cesca Shakespeare has hit rock bottom. Six years after the play she wrote bombed at the box office, she's unable to hold down a job, keep an apartment, and worst of all her family have no idea how far she's fallen. So when her fairy Godfather offers her the use of his friend's Italian villa for the summer, she grudgingly agrees to try writing a new play. That's before she finds out the house belongs to her arch-nemesis, Sam Carlton. When Hollywood heart-throb Sam Carlton sees his name splashed across a gossip rag, all he wants to do is hide. That's how he finds himself traveling to Italy, deciding to spend the summer in his family's empty villa on Lake Como. Except when he arrives it isn't as empty as he'd hoped. Over the course of the hot Italian summer, Cesca and Sam have to come to terms with their pasts. What begins as a tentative friendship quickly grows into an intense attraction - and then a scorching fling. But they can't hide from reality forever . 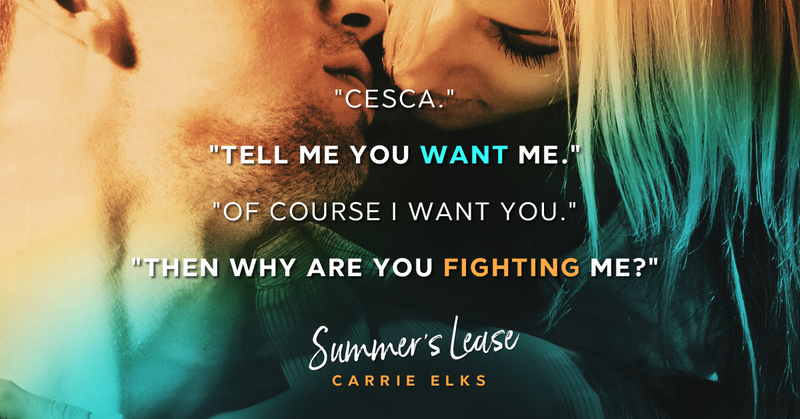 . . as their different worlds collide, Sam and Cesca face a choice: is this just a summer romance, or could their love weather even the coldest winds? 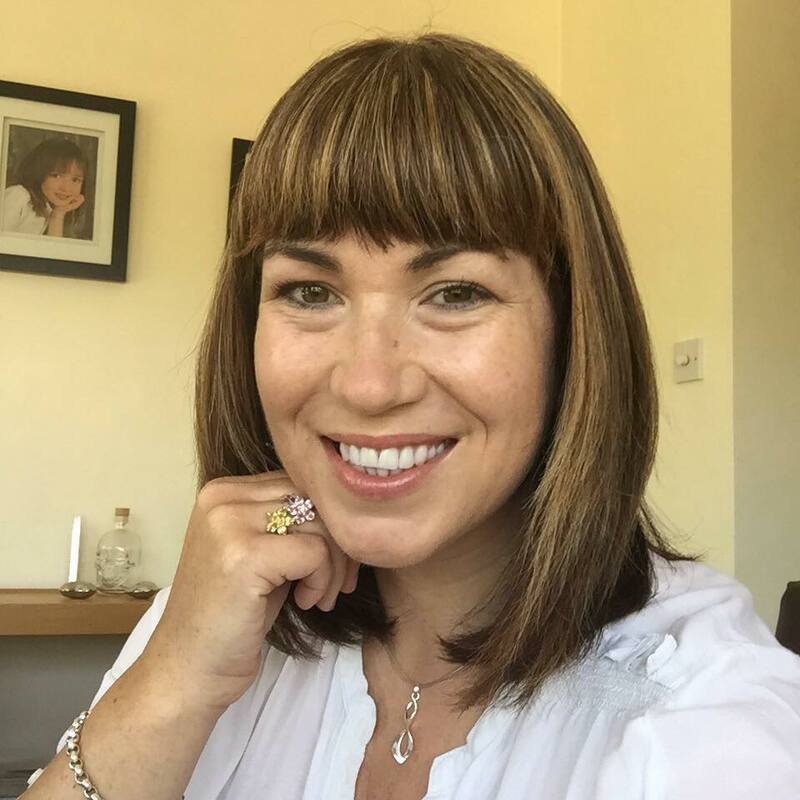 Carrie Elks lives near London and writes contemporary romance with a dash of intrigue. She has lived in the USA and Switzerland as well as the UK. 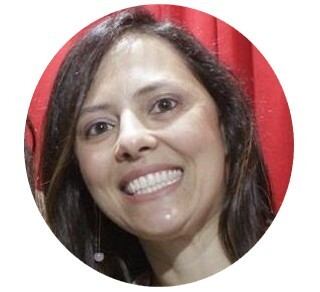 An avid social networker, she tries to limit her Facebook and Twitter time to stolen moments between writing chapters. When she isn’t reading or writing, she can usually be found baking, drinking wine or working out how to combine the two. 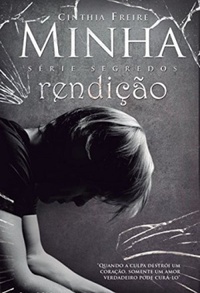 oie...eu gostei bastante dele....foi bem diferente e ao mesmo tempo um romance gostoso.